I’m not a hard-core backpacker carrying everything for my travels on my back. Most of my readers don’t stay in hostels and wash the few clothing items they bring on trips only when absolutely necessary. Although you can definitely save money traveling like that, there are other ways to stay within your budget—some should be considered before leaving--and still travel comfortably. 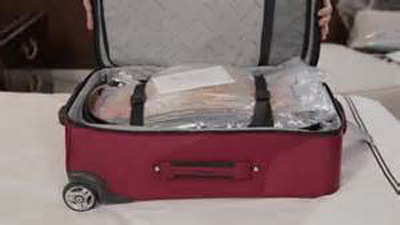 Try to fit everything into a suitcase you can carry on a plane. Pack lightly so you don’t have to check a bag (unless it’s free because you belong to a loyalty program or have racked up a ton of miles). Plan ahead for best selection, whether you’re considering a flight, cruise, excursion, or other activity. Last minute deals may be good, but choices are usually limited and may sell out quickly. Granola bars are filling and tasty. 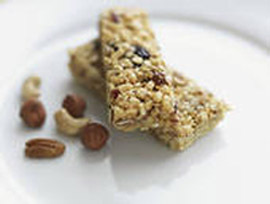 Take healthy snacks like fruit or nuts so you can avoid fatty, overpriced items in the airport or tempting sweets at convenience stores along the way. At your destination purchase food at farmers’ markets or local stores so you can prepare meals and eat in. Dining in restaurants every day can be expensive. Attend a local festival or outdoor event instead of purchasing expensive tickets for entertainment. 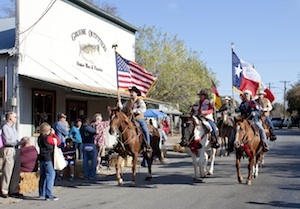 Gruene, Texas provide inexpensive entertainment. Wander off the beaten path to discover little-known, perhaps quirky places, for people watching, chatting with locals, or trying new activities. 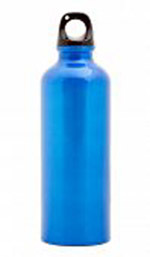 Drink water—in refillable bottles—instead of pricey sodas or cocktails at dinner. When you do eat out, share a main course with a companion, if possible. These are usually large enough for two anyway. Use public transportation instead of taxis. Walk when feasible. Skip souvenir purchases. Let photos remind you of your wonderful experiences.